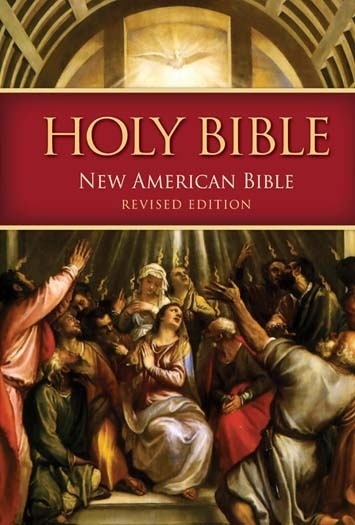 The New American Bible, Revised Edition (NABre), sponsored by the Confraternity of Christian Doctrine, is the result of 20 years of work by a group of nearly 100 scholars and theologians, including bishops, revisers and editors. This translation takes into account the most current scholarship in biblical languages and the most recent discoveries of ancient manuscripts. Extensive notes, in-depth introductions to each book, and cross-references give readers an accurate rendering of the biblical texts into modern English. This version includes the deuterocanonical books.